ANCHORAGE, Ala. -- A United Airlines flight from Chicago to Hong Kong was diverted to Anchorage after a passenger was accused of vandalizing two bathrooms. 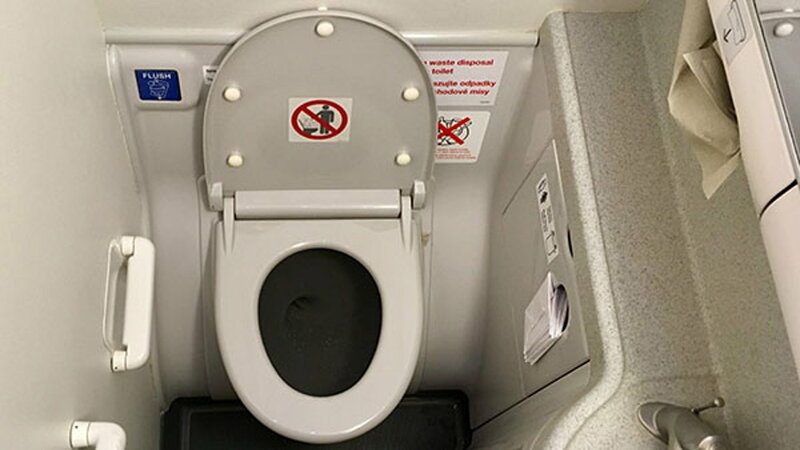 Anchorage Airport Police Lt. Joe Gamache says the man spread human waste in the lavatories and attempted to flush his shirt before Flight 895 was diverted to Anchorage on Thursday evening. Gamache says the man never tried to interfere with the flight crew and isn't expected to be arrested. He says the man, whose name was not released, was taken to a local hospital for a mental health assessment. United Airlines spokesman Charlie Hobart says 245 passengers were aboard the flight, which is set to depart Anchorage on Friday.